Of the 113 currently identified cannabinoids present throughout the cannabis sativa L plant genus, researchers have determined CBD to be the most promising due to its host of therapeutic qualities and vast potential as a medical application. This assumption has led to an overabundance of CBD-based studies and a general lack of research into other cannabinoids and phytocannabinoids such as CBDA, which raises the question: “What is the difference between CBDA and CBD?” In this article, we will take a closer look at CBDA vs CBD and discuss everything you need to know to answer this question adequately. Present in both cannabis and hemp plants, cannabidiolic acid (CBDA) is a phytocannabinoid and the acidic precursor for cannabidiol (CBD). CBDA is known as a carboxylic acid, meaning that its chemical structure contains a carboxyl group consisting of both a carbonyl and a hydroxyl group attached to the same carbon atom—an expression commonly symbolized as COOH. When this molecule is exposed to the decarboxylation process, the carboxyl group breaks down, and carbon dioxide is released. This process effectively transforms the phytocannabinoid CBDA into non-acidic CBD, also commonly referred to as activated CBD, or simply CBD. Contrary to popular belief, cannabis and hemp actually contain very little (if any) active cannabinoids, especially if the plant is still maturing. Instead, they are much more plentiful in phytocannabinoids (acidic cannabinoids), such as CBDA. To convert these phytocannabinoids into their non-acidic or “activated” states, they must first undergo the decarboxylation process. As mentioned above, decarboxylation is a term used to describe the chemical reaction that eliminates the carboxyl group from a molecule and initiates the release of carbon dioxide. The two primary catalysts of the decarboxylation process are heat and time. This phenomenon can also occur naturally as the plant ages and is exposed to prolonged periods of heat and sunlight, though this method of curing and drying plants is slow and results in only partial decarboxylation. Researchers have acquired a vast and continuously evolving understanding of CBD and its therapeutic properties, though far less is known about CBDA in comparison. Because CBDA is the acidic precursor for CBD has, it has sparked an interest in research. While testing is still in its infancy, its potential thus far is highly promising. Below, we will compare these two compounds by explaining their therapeutic qualities and potential health applications. Patients suffering from a number of symptoms and medical disorders have finally found research-supported relief by implementing CBD into their daily health regimens. Through numerous experimentations and clinical trials, CBD has demonstrated highly therapeutic qualities, making it a potentially effective treatment for a host of conditions. Pain management: The analgesic, or pain-relieving qualities of CBD is perhaps the compound’s most celebrated trait. Widely attributed to its anti-inflammatory properties and interactions with the endocannabinoid system, research has conclusively demonstrated CBD’s ability to reduce pain with no adverse side-effects or risk of developing a physical dependency. Shop CBD For Pain. Anti-anxiety: Studies show that CBD can potentially aid in anxiety reduction by calming overly active brain neurons and changing the way our bodies respond to stress. Shop CBD For Anxiety. Potential sleep aid: Pain, anxiety, and stress could each be underlying symptoms contributing to a sleep disorder. As previously discussed, CBD’s ability to combat each of these symptoms simultaneously suggests its potential as a sleep aid. Shop CBD For Sleep Aid. Anti-depressive: Studies demonstrate CBD’s effect on the 5-HT1A receptors, meaning that it can provide relaxing and uplifting results. These effects encourage serotonin production and help to establish its presence within the body. Higher serotonin levels are known to effectively combat depressive symptoms by enhancing mood regulation directly. Anti-seizure properties: Research analyzing CBD’s effect on a group of young adults diagnosed with Dravet’s syndrome concluded that patients experienced a decline in monthly seizure frequency from 12.4 to 5.9 after undergoing CBD treatment. Cancer-fighting capabilities: Despite cancer-focused studies still being in preclinical stages, CBD has demonstrated anti-tumor capabilities, as well as an ability to slow the spread of cancer cells and even naturally encourage their destruction. As previously discussed, the amount of substantial research analyzing CBDA and its therapeutic properties is limited at this time. Despite this, the preliminary studies have been promising. However, more in-depth CBDA testing is required before any of the following claims can be made conclusive. 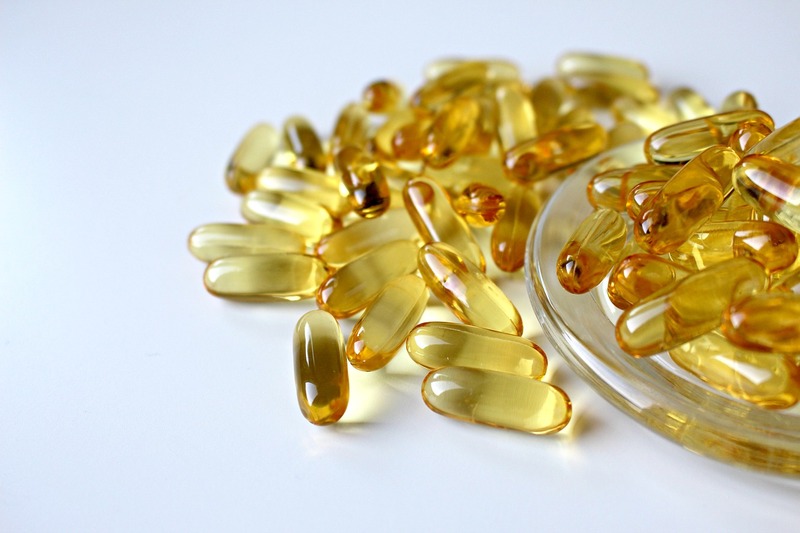 Anti-inflammatory: Research performed on cell cultures has suggested that CBDA is a selective COX-2 inhibitor, meaning that it may potentially possess anti-inflammatory properties. Anti-nausea and vomiting: A study that analyzed the effects of CBDA on rodents concluded a reduction in behaviors of nausea and vomiting after treatment. It was additionally found that CBDA is superior to CBD in calming an upset stomach. Anti-cancer: Cell culture studies suggest that CBDA could effectively slow or stop the spread of dangerous breast cancer cells. 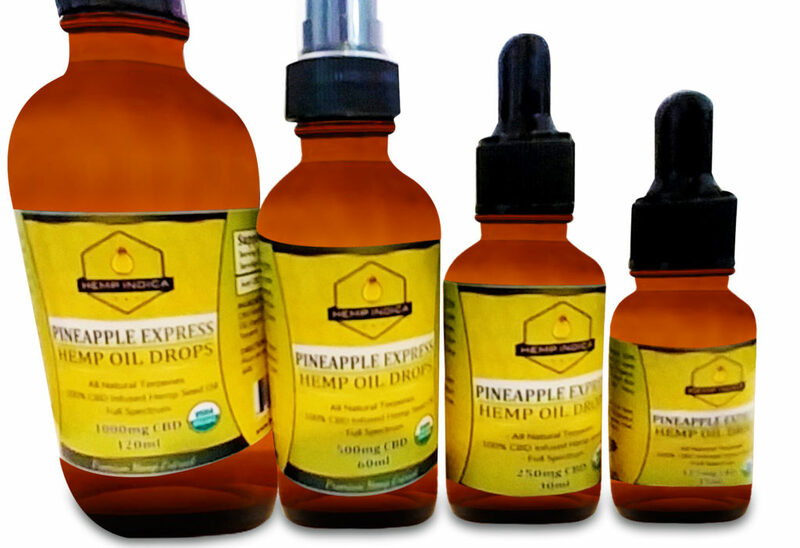 Here at Hempindica, we offer a full line of CBD-infused products to fit the unique needs of every consumer. Our proprietary CBDA formulations are revolutionary and provide a genuinely unique therapeutic experience. We proudly offer free priority shipping on all orders and are able to ship legally to all 50 states. There are many ways to take CBD. Begin your CBD regimen with a wide range of great CBD oil products that include isolates, capsules, gummies, topicals, and so much more. It’s easier than ever to browse our site by category to find your favorite CBD-infused supplements!